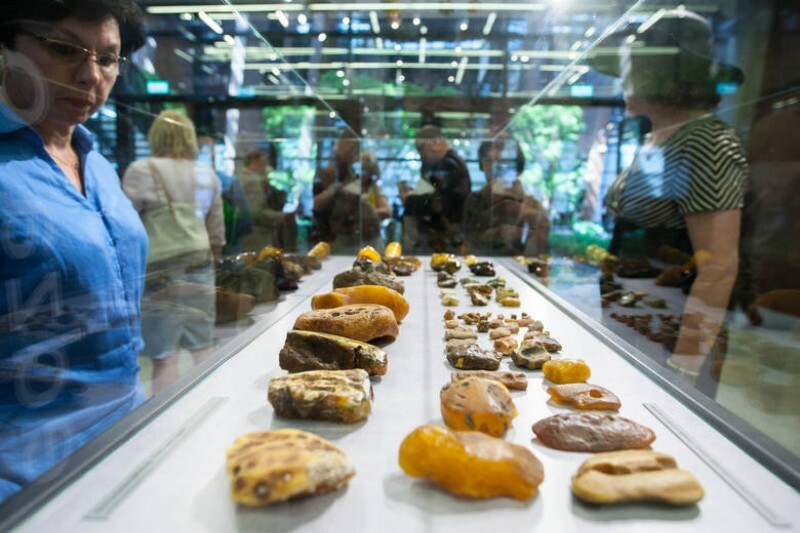 With the exhibition entitled “Baltic Amber. 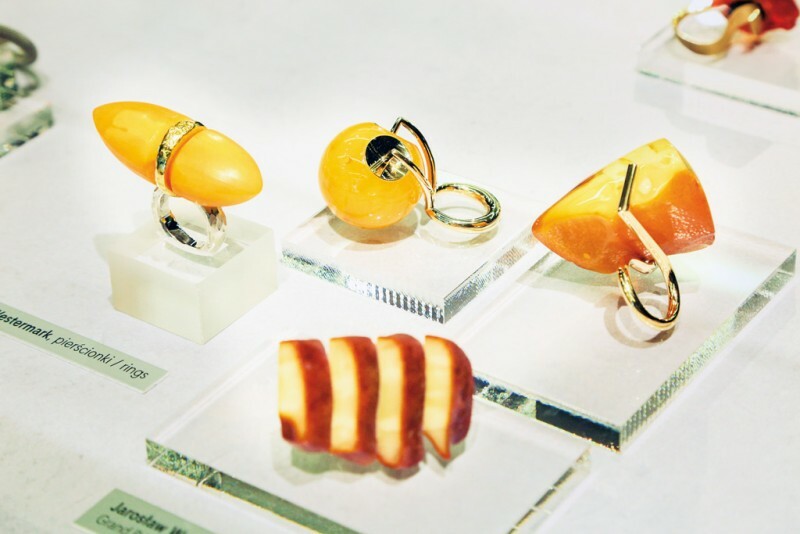 Tradition & Innovation”, Poland, the INHORGENTA partner country, puts Baltic Gold into the focus, presenting award-winning amber jewelry and amber art in all color shades. In 2018, the INHORGENTA FORUM will deal with the issue of digital transformation and its consequences on stationary trade. More than three hundred amber works of art will make an entire hall shine at INHORGENTA MUNICH from February 16 to 19. The exhibition is part of the Supporting Program of the trade show for which more than 1,000 companies from over 40 countries have signed up. Well-known exhibitors, such as Coeur de Lion, Schmuckzeit Europe, CASIO, Kerbholz, Fossil and Victorinox, Gellner, Junghans and Meister, will animate the exhibition spaces covering around 65,000 square meters. They all count on the wide-ranging trade-show program which makes INHORGENTA MUNICH an optimum platform for their products. Besides the popular Jewelry Shows, the glamorous INHORGENTA AWARD will enter the second round in 2018: a top-class jury will select the finest jewelry and watches in seven categories. This year, the pieces submitted will be judged by the trained eye of Barbara Becker and Markus Hilzinger, both designers, and of the former editor-in-chief of the German magazine Bunte and grande dame of society journalism, Patricia Riekel. For retailers, INHORGENTA MUNICH is not only a place for new customer business—every year, within the framework of its INHORGENTA FORUM, the trade show picks up topics that keep the industry in motion. Many retailers are currently experiencing a phase of change from stationary trade to e-commerce: Therefore, digital transformation in the jewelry and watch business will be the key topic of the INHORGENTA MUNICH 2018 Seminar Program. Petra-Anna Herhoffer, CEO of INLUX / KEYLENS Management Consultants, for example, will analyze the challenges resulting from the online business in her lecture “Digital now or never”, and Kristine Fratz, CEO Zeitgeist Handeln, provides inspiration and ideas on new market opportunities. A round table on the topic of “Digital Transformation”, a watch and gemstone forum, lectures on pearls and diamonds and analyses on the success of the smart watch will round off the Seminar Program.